A Simple Guide to Window Tinting: What You Need To Know - American Solar Tinting, Inc. If you’ve been considering adding a window tint to your car, there are several things you will want to know in advance. Not only are there a few options you will need to consider, but there are care aspects to take into account as well. 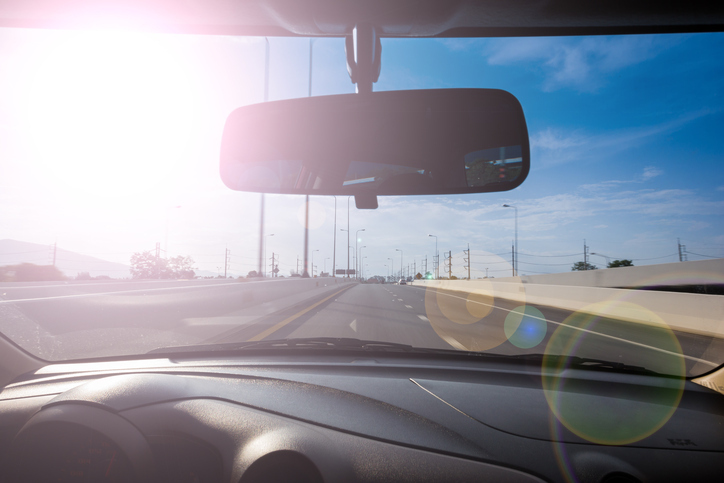 While adding a window tint is a great way to make your car more comfortable, it’s important to know what your options are and how to make sure you don’t damage your tint on accident. 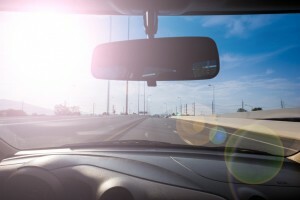 Depending on the state you are in, you may have a legal maximum tint level that you can use, this is usually particular to the driver side window. In general, tint levels for the side windows range from 25% to 35% with the rear windows getting a 5% tint. There are three main types of tinting that can be done; dyed, hybrid, and metalized. These three styles come with different price tags and longevities. Dying is the least expensive, although it tends to turn a shade of purple and may begin to bubble. Metalized is the highest quality of tinting, it usually comes with a lifetime warranty and has the best heat rejection. Hybrid is a combination of the two styles and is widely popular. One of the most important things for consumers to know before getting a window tint service is that tinted windows need special care. Although they may not need to be cleaned any more frequently than regular, they will need different cleaning materials. Many cleaning chemicals use ammonia, which can remove your tint. Instead, tinted windows can be cleaned with ammonia free cleaner or simple soap and water. This entry was posted on Friday, November 2nd, 2018	at 8:00 pm	and is filed under Maryland Window Tinting	. You can follow any responses to this entry through the RSS 2.0	feed. You can leave a response, or trackback from your own site.